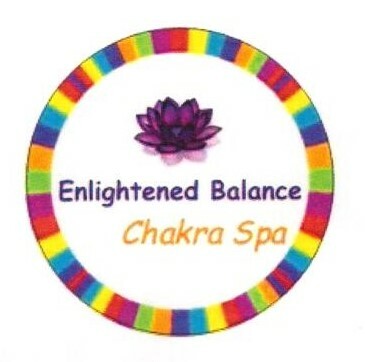 Mediums, Psychics, Reiki Masters, Shamanic Practitioners, Aura Photography and More! Call for details. Stop in and enjoy our Hypnotic Music, Crystal Vibrations, Amazing Scents, Unique Art and Metaphysical Offerings!